A year ago, on March 13th, a publisher out of San Francisco gave me the news that a lot of us wants to hear. 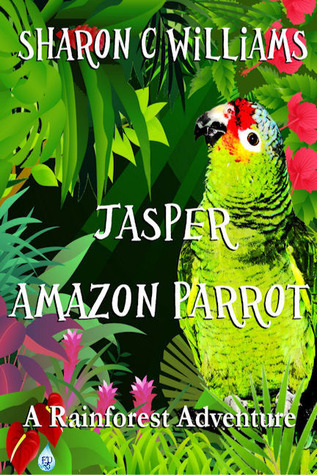 She wanted to publish my book, Jasper, Amazon Parrot: A Rainforest Adventure, and it would be released later on in September. The year has flown as edits were done repeatedly to get the book in shape. At the illustrator’s request, an onslaught of pictures were sent to her of Jasper. Various samples were created as I pondered which one I wanted to use. The release day was an experience I can’t put into words but it is one that I will carry with me for a long time. We even had a “Oh my gosh your book got picked up,” get together with some of my fellow writers. The book has done well. It has traveled to Denmark,England, Scotland, India and right here in the US. I have had a third grader put down his electronic toy so he could read the book until it was his bedtime. The reviews have really warmed my heart. In a year since the book was picked up, I have won a literary grant, released a book, Dragons in the Attic, with my writers group and have submitted to my editor two books: Jasper:Rainforest Friends and Family and Squirrel Mafia. While waiting for them to come back I have written half of volume three to my Jasper series. I won NaNoWriMO in 2013 for the third straight year, have attended two writing conferences while being interviewed a number of times. As of March 12, 2014, Dragons in the Attic made the Amazon Best Sellers list in three categories. The highest ranking was nine. As an author, it has been a crazy year. 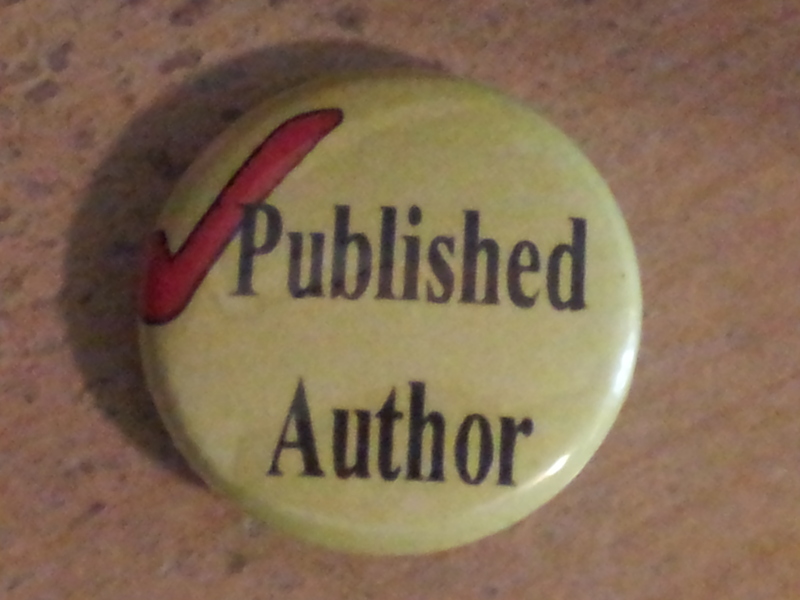 It has taken a lot for me to consider myself an author. That day in March was the beginning of when I could say to myself I was on my way. How far I will go depends on me and what life has to say about it when it comes to my family, health and issues that always likes to knock us down. But now I have found my dream. Where it will take me I will find out soon enough. I have a plaque that I have mentioned a few times on this blog. It says “Dream Big” and it has been one of my mantras for a long time. But then again, I have been a dreamer my whole life as my mind fills with adventures just waiting to happen. Dream big everyone, regardless of what that dream is, just start doing it.